Hi ya everyone! 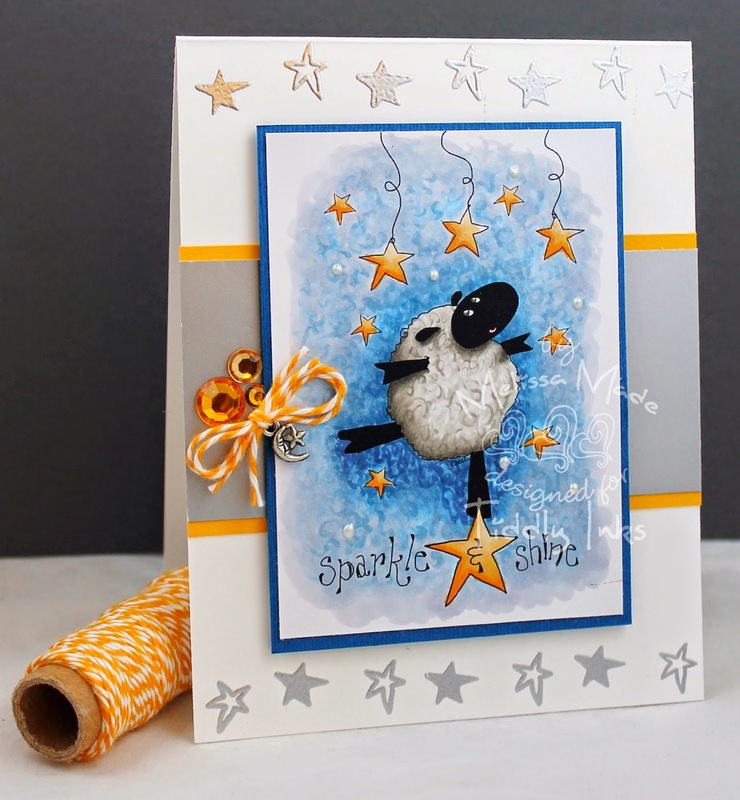 There is an adorable new release at Tiddly Inks today that EWE will absolutely love. 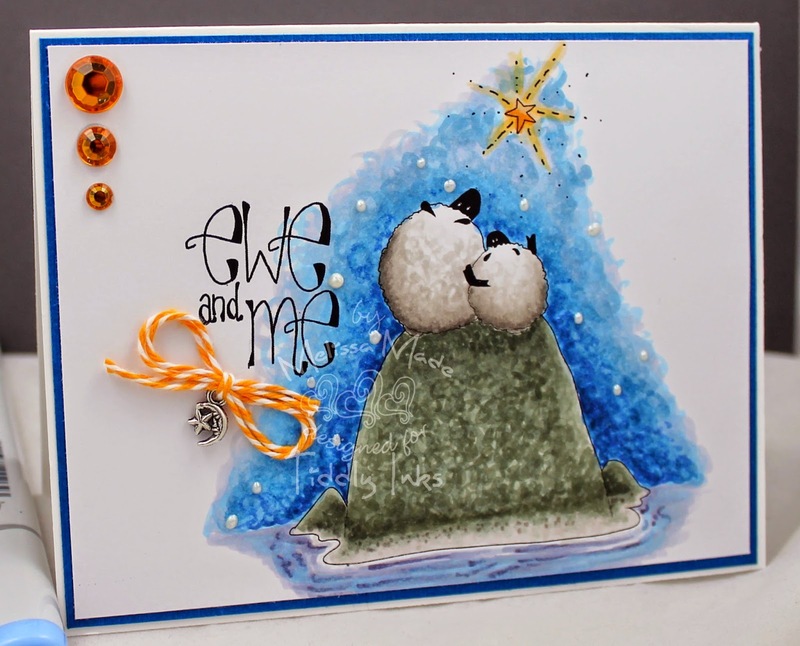 The three images I used are Sparkle and Shine, Ewe and Me, Ewe Rock! Make sure to head over to the shop and pick up a few of your own!!! Girl you are BACK and in a VERY good way too!! 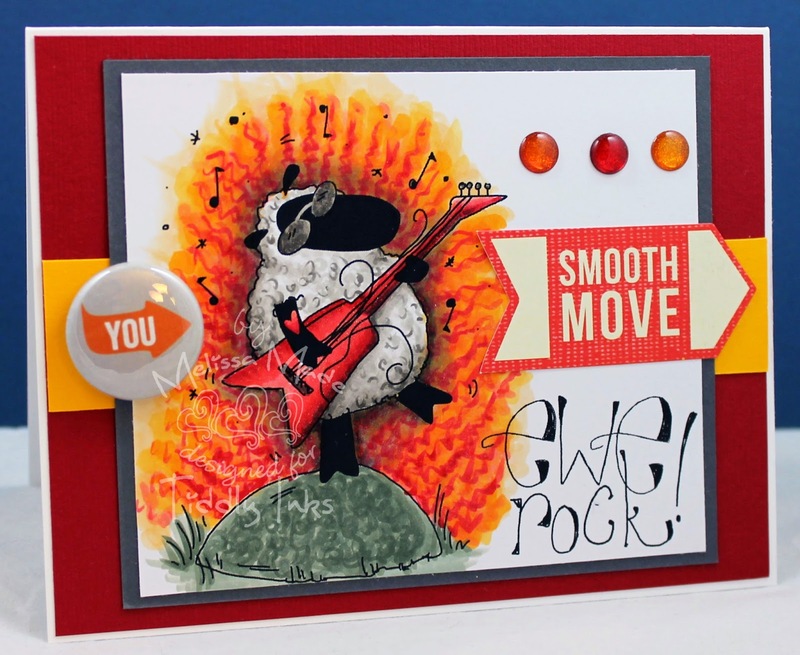 These cards are awesome and I LOVE the swirled backgrounds too! !